LONDON - May 31, 2017 - PRLog -- Current and future technicians at leading automotive retailer Inchcape Retail UK, will benefit from a new, industry leading pay plan and enhanced employee benefits. The award-winning business has further enhanced its technician package to attract 350 more technicians and to retain and develop the 950 technicians already employed. The new package includes a highly competitive salary, with five graded bands now consistent across the 100 plus retail centres around the UK. More than 80 per cent of Inchcape's current technicians will receive a pay rise as a result. Working hours have also been set to 40 hours per week and monthly bonuses will be based on technician team achievements, rather than individuals. Having already been recognised as the 2016 No.1 Big Company to Work For in the Sunday Times Top 100, the new package bolsters the existing extensive benefits offered to Inchcape's technicians. The global brand already provides excellent pensions, share save schemes, child care vouchers, incentives and staff discounts at leading retailers. It invests heavily in career development and prioritises employee engagement, providing extensive training in the prestigious car brands it partners with, including Audi, BMW, Porsche and Mercedes Benz. 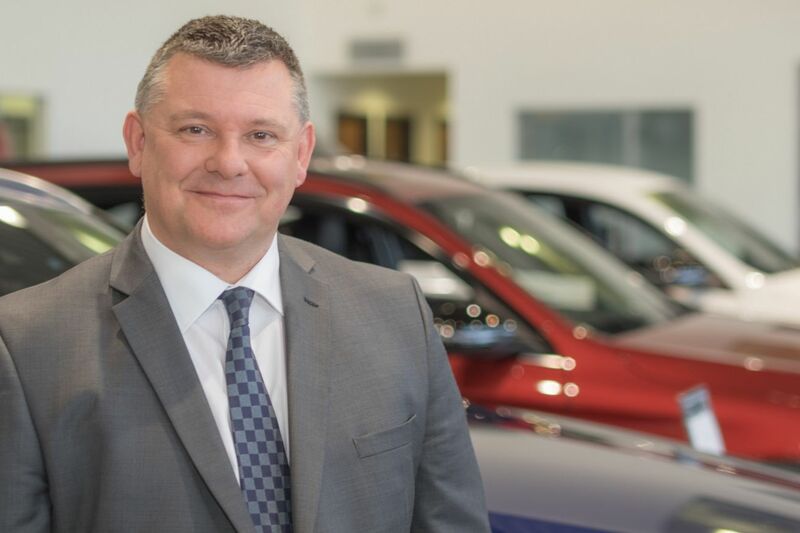 James Brearley, Chief Executive at Inchcape Retail UK, said: "Our technicians play a critical role in the success of our business and we want to reward them accordingly. So, we've listened to their feedback and carried out extensive industry research to create this new package. It demonstrates our ongoing commitment to being the employer of choice for technicians in our industry and will help us to attract even more talented individuals to join Inchcape and our award-winning team."